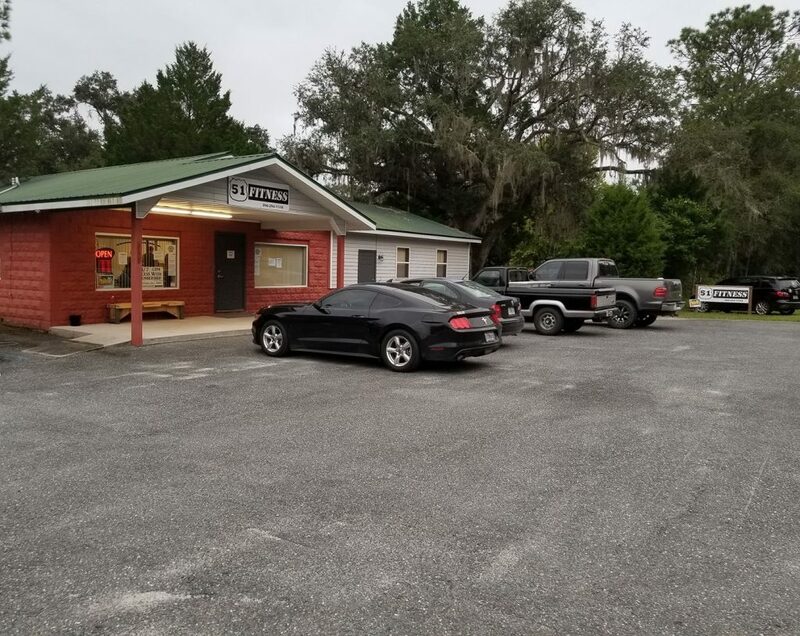 With a population of just over 1,200 and a total area of just 0.81 square miles, you wouldn’t think a town like Mayo, Florida could have a thriving fitness center but thanks to 51 Fitness, they do! Earlier this year, Fee and his wife decided to change their lives for the better and in turn, make the lives of others better as well. 51 Fitness is a breath of fresh air for Mayo, Florida, a town that hasn’t had a gym facility of any type for almost 10 years. 51 Fitness also features a state-of-the-art tanning bed for anyone looking to get tan but avoid the harsh Florida sun and heat. When looking to purchase equipment for their new facility Fee and his wife wanted equipment that would fit their space was well-made and fit their budget. 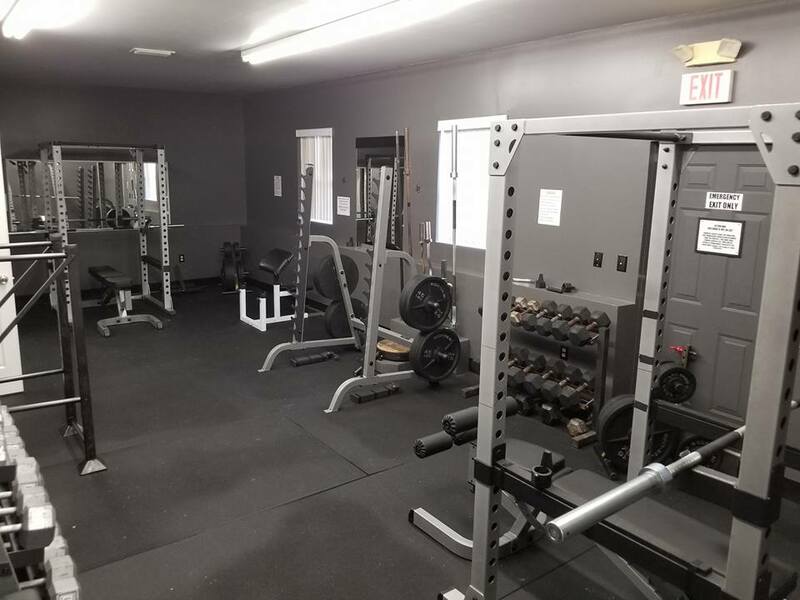 In working with GymStarters.com, 51 Fitness acquired a number of Body-Solid pieces including power racks, multiple benches, a cable crossover, hyperextension bench, several thousand lbs of Body-Solid plates, bars, dumbbell sets and more. 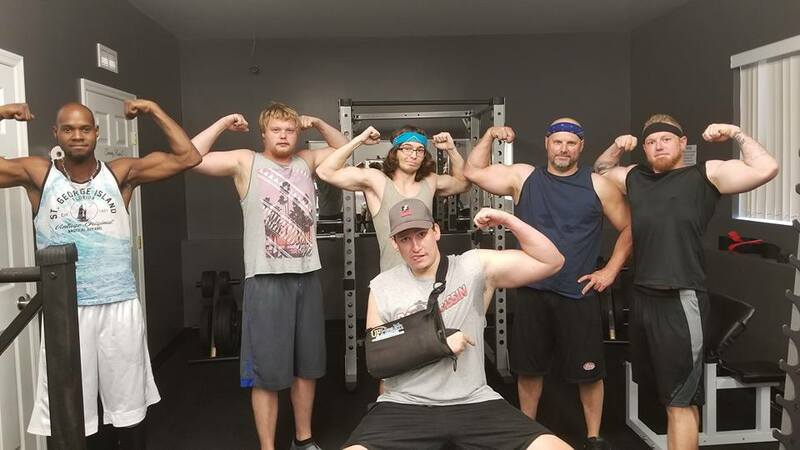 Less than a year into business, things are going well for 51 Fitness but they are already looking towards the future. Plans include expansion to their current gym or building a brand-new bigger facility to allow for more equipment as well as offering yoga, CrossFit and outdoor workouts. For more information on 51 Fitness, visit them on Facebook at facebook.com/51Fitnessllc or visit them at 587 S Fletcher Ave Mayo, Florida, FL 32066. If you want to learn more about what Body-Solid can do for your facility, visit us at bodysolid.com or email sales@bodysolid.com.